Hamas had been due to handover control of Gaza to the Palestinian Authority (PA) today, but quarrelling over employment and security has delayed a full transfer of power until December 10. 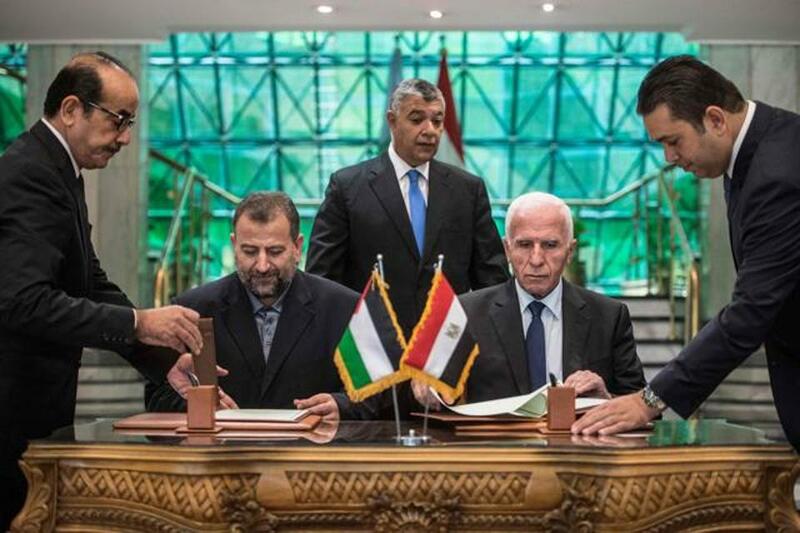 In October, 13 Palestinian factions—including Hamas and Fatah—signed on to an Egyptian brokered reconciliation deal. For its part, Hamas has dissolved its Gaza administration and handed over the Egyptian border crossing to the PA, which has committed to general elections by the end of 2018. Despite this, implementation has stalled. In October, Hamas officials prevented PA civil servants from returning to work, demanding a clear plan to incorporate the 50,000 Gazans employed by Hamas during its ten-year rule. Further undermining the deal is control of security in the strip. A parallel security force is unacceptable to the PA, but calls for disarmament have been flatly rejected by Hamas, leaving integration the only option. The odds are stacked against them, but if a deal is achieved, full implementation would be unlikely. Instead, an uneasy accommodation of some sort would take form.